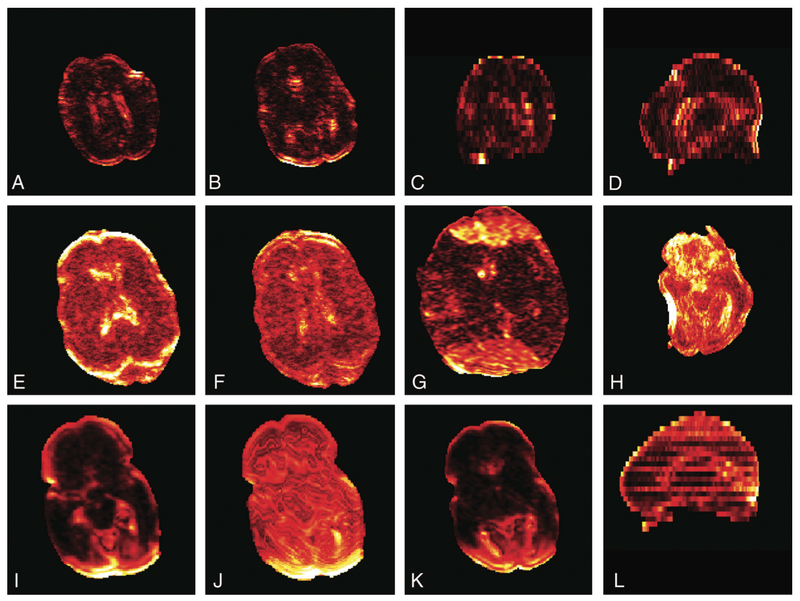 Analysis of diffusion images are complicated by the fact that errors can be easily hidden inside the calculated tensor data and not clearly show up in your final processed FA image. Quality control is thus an essential step to ensure data quality. Three previous blog post were dedicated to quality control after acquisition, during tensor calculation and suggested tools to help with QC. This post will suggest some articles for further reading, mainly focussed on best practice during quality control. To start off I would like to suggest this excellent article by Tournier, Mori and Leemans. In this publication the authors discuss a number of issues that you can pay attention to. 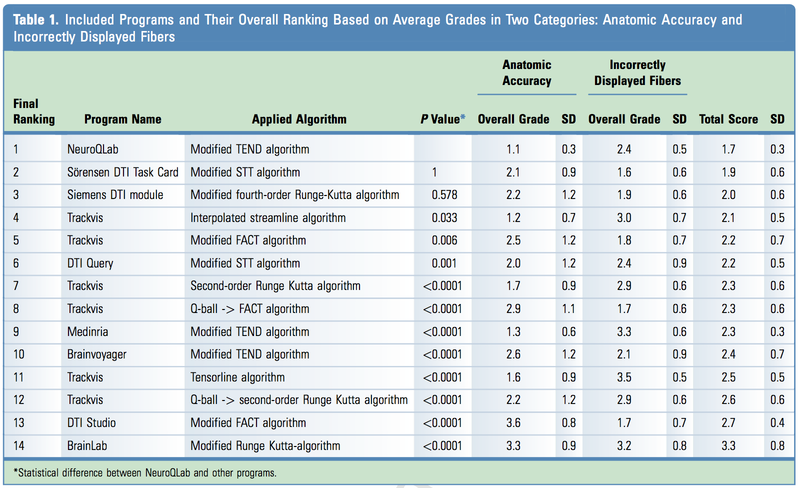 Like the examples from figure 1 in their article. There are more examples in their full article that you can check out.
" 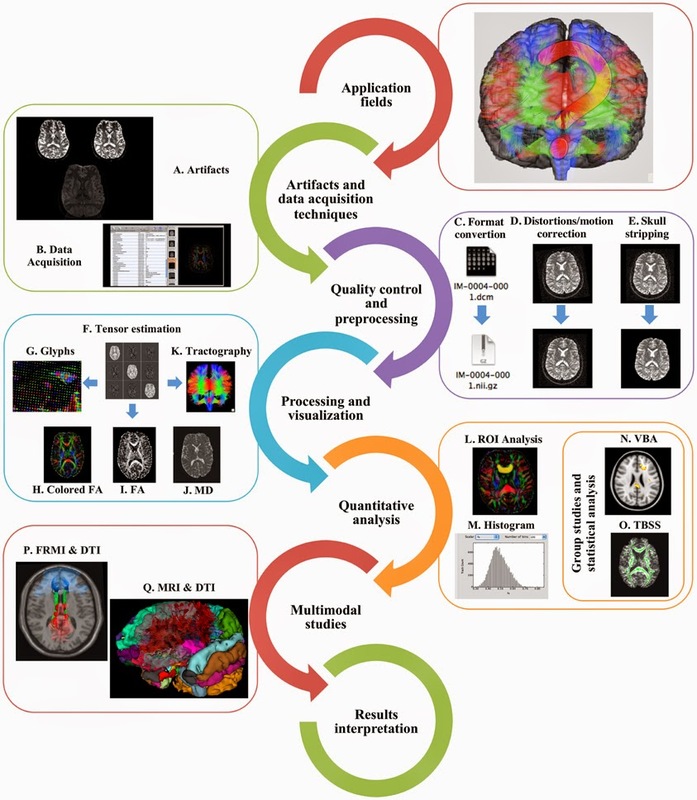 In order to encourage the use of improved DW-MRI methods, which have a better chance of characterizing the actual fiber structure of white matter, and to warn against the misuse and misinterpretation of DTI, we review the physics of DW-MRI, indicate currently preferred methodology, and explain the limits of interpretation of its results. We conclude with a list of ‘Do's and Don'ts’ which define good practice in this expanding area of imaging neuroscience." 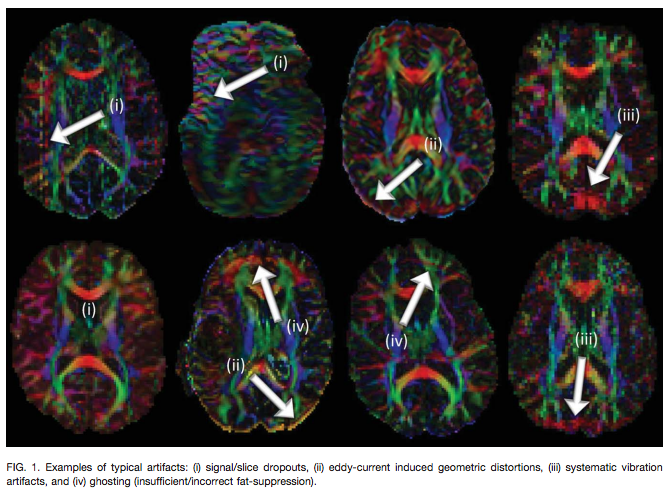 It is clearly not easy to acquire diffusion images without error, the successful acquisition of diffusion imaging data in neonates is a factor more complicated. 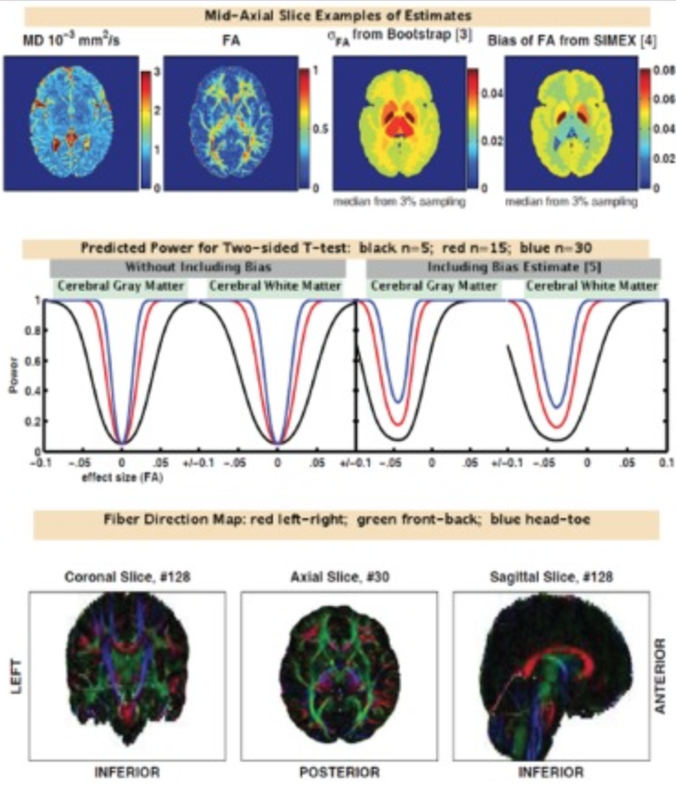 This article give some important tips for acquisition guidelines - for example note that gray/white matter contrast is not nearly as pronounced yet, and sometimes looks opposite in brightness as compared to older populations. This is due to reduced myelination of the white matter at this stage, and can be countered by changing the relaxation time of the T1 or T2 scan. They also go into details of effective quality assessment, to catch issues arising due to movement, pulsation or reduced head size. Finally, a group at Vanderbilt suggest a number of complementary metrics that can be used for quality assurance and compare their unified pipeline with visual inspection and show that their method can produce a 70% time saving. More information on their methods in their article. 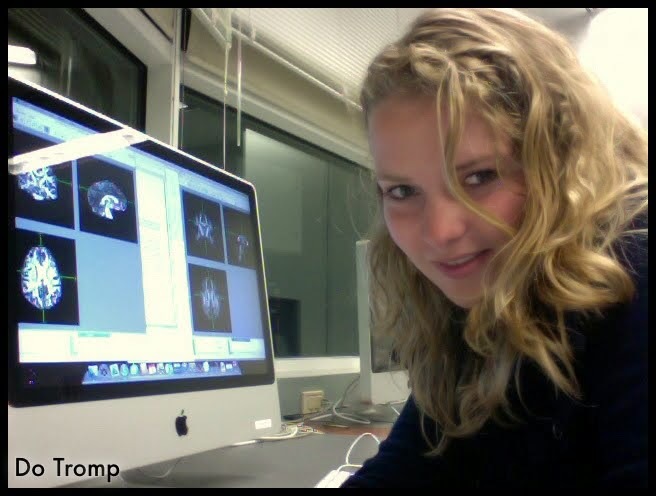 Thanks to Andy Alexander at the Waisman Center for brain imaging and behavior for his database on QC articles.